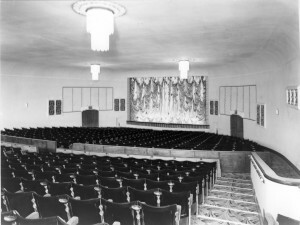 The Regal was built as a purpose built cinema and opened in 1939. 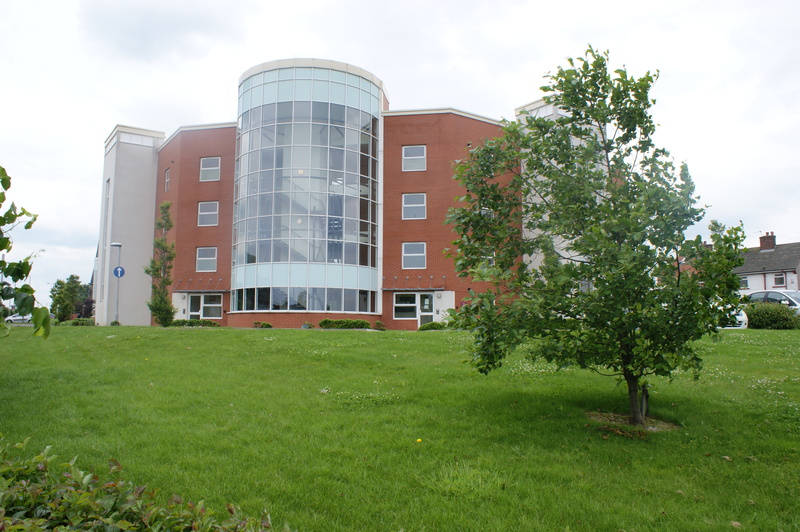 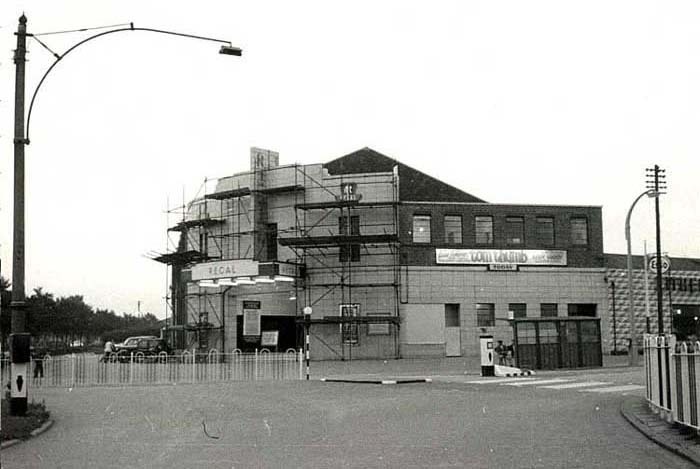 With a white frontage the modern looking, sail shaped building was very popular. 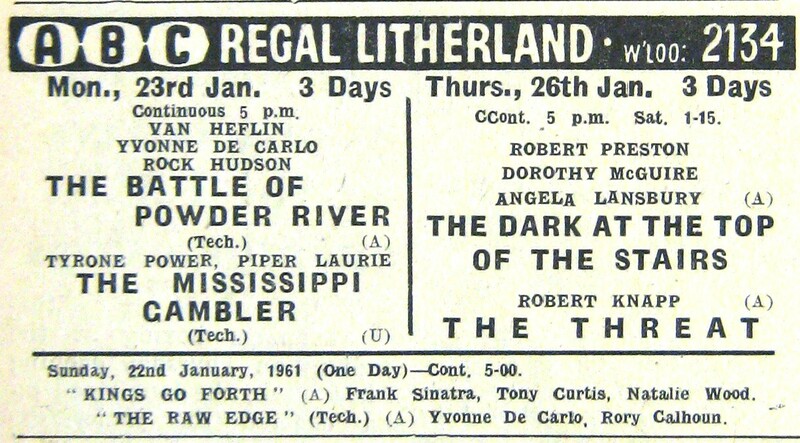 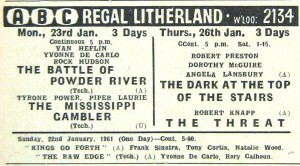 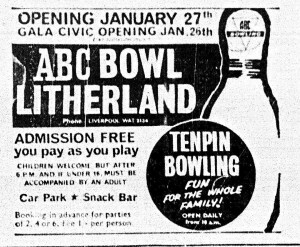 It was part of the ABC Circuit and showed first run films making the cinema a well attended entertainments venue. 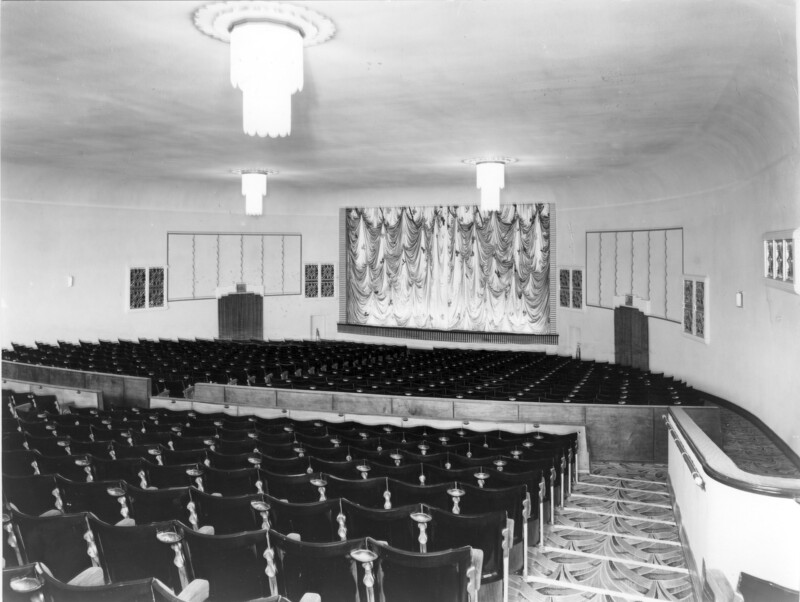 The Regal cinema was also very popular for dates and courting couples, who have shared memories of the double ‘love seats’ which the cinema had installed which had no centre arm rest allowing young lovers to cuddle up in the back row. 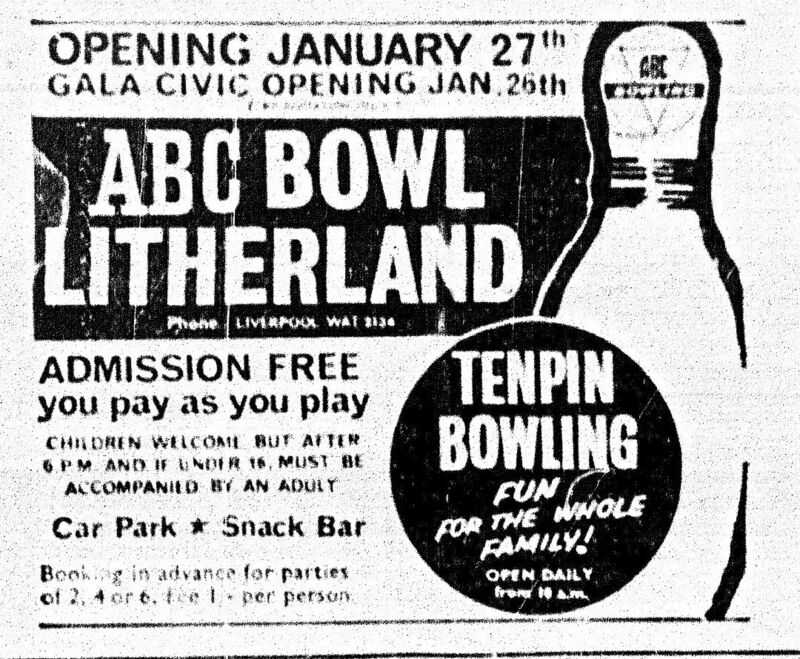 The cinema closed in 1962 and became a bowling alley which was popular for a time. 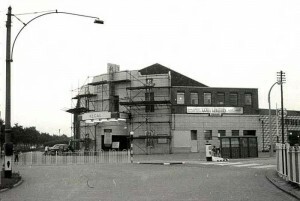 Over the years the building acquired several other changes of use including a night club and disco. 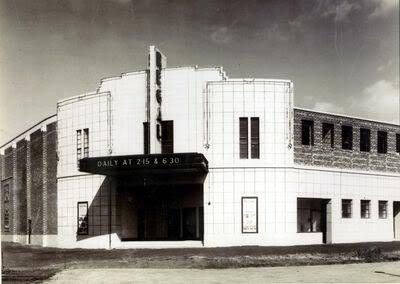 Now the former site of the Regal Cinema is apartments.